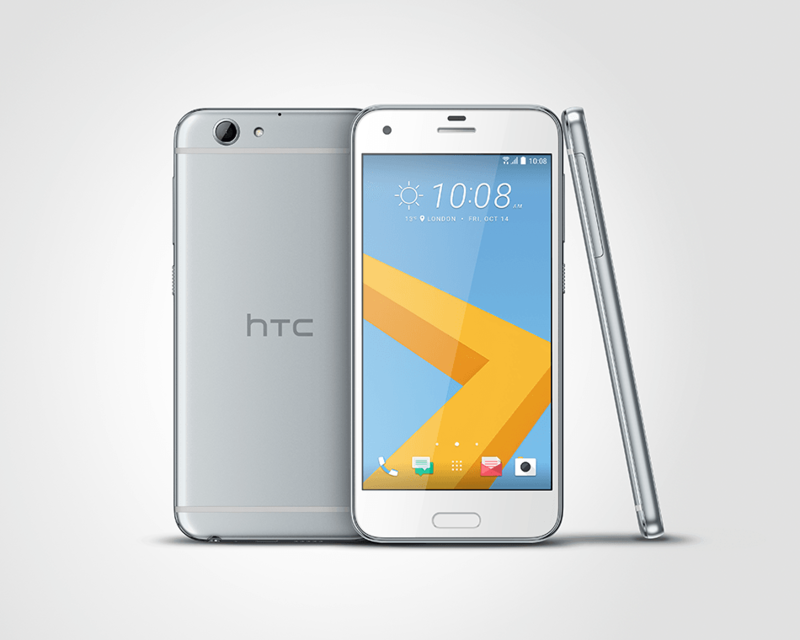 At IFA early this morning, HTC unveiled the One A9s. Initially reported to be a sequel to last year’s One A9, the One A9s appears to be anything but, featuring low to mid-range specs, while the One A9 was actually sorta nice. What low to mid-range specs am I referring to? How about the 5-inch 720p LCD display? Or maybe the MediaTek processor? Even if you don’t mind those things, the 2,300mAh battery will surely keep you away, right? Featuring a dual-finish metal body, HTC did in fact redesign where it placed the rear-facing camera, giving the One A9s even more of an iPhone 6 appeal. Whether that’s a good or bad thing is purely subjective. 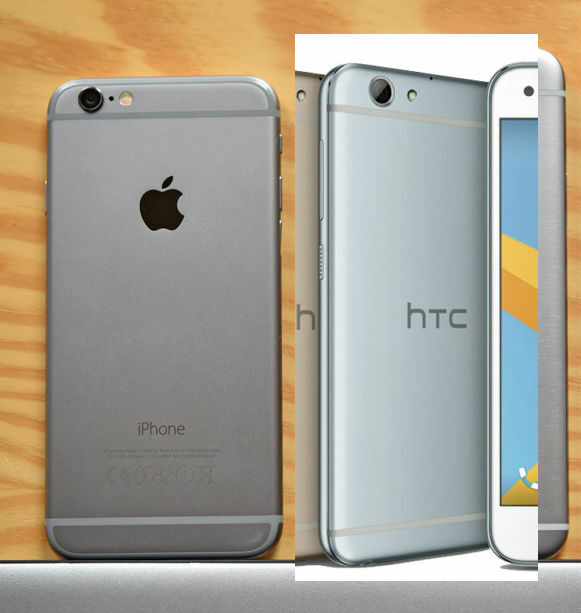 On the brightside, HTC removed the front-facing HTC logo that appeared above the fingerprint reader. 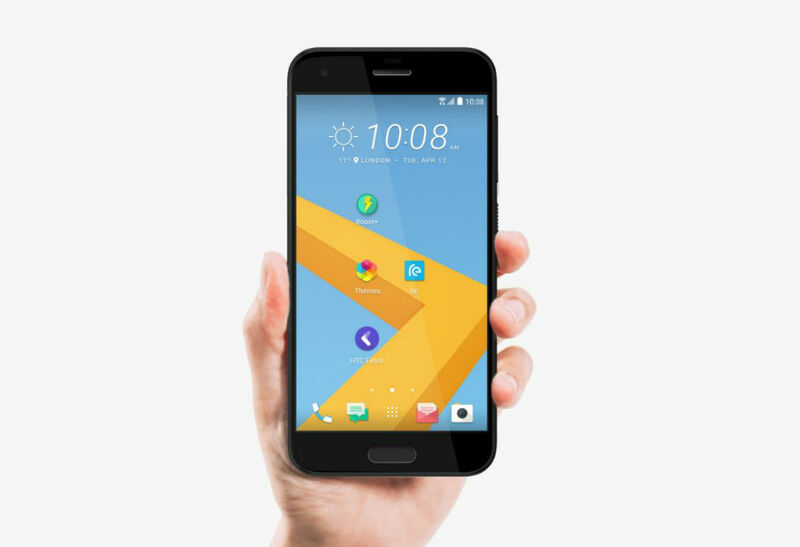 Oddly enough, HTC has yet to announce pricing or availability in the US or anywhere else. 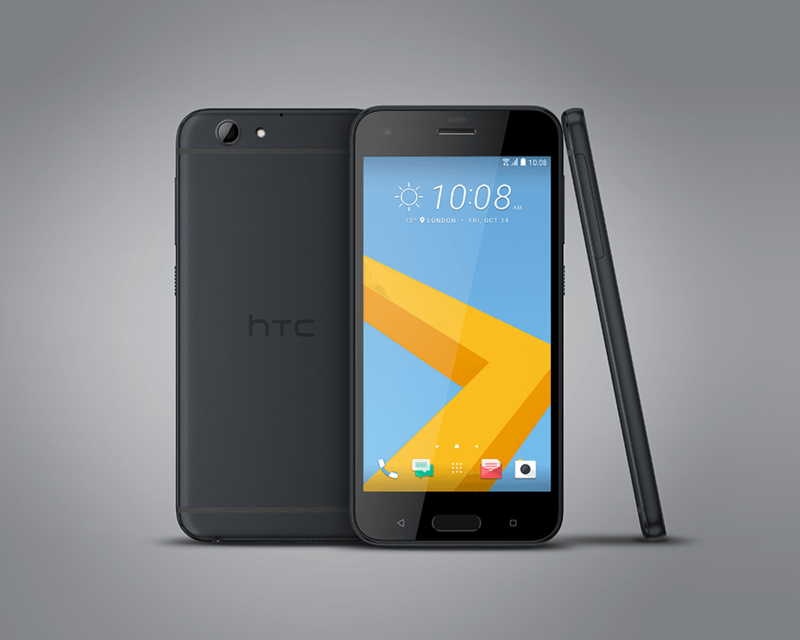 According to the Verge, HTC says it will be cheaper than the $500-priced One A9. Phew, thank goodness. What’s your take on the One A9s?